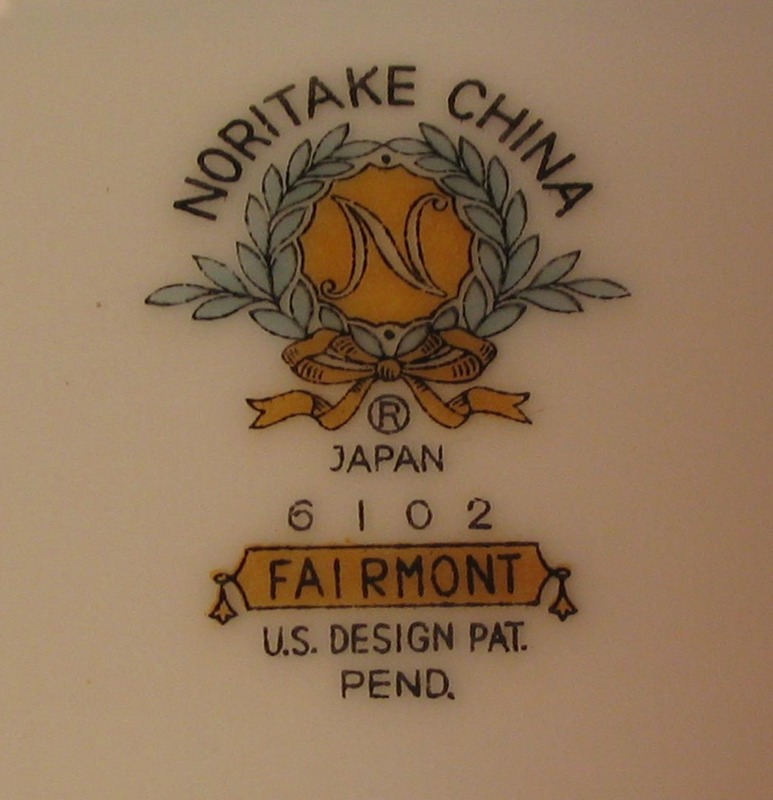 I have ten place settings of Noritake China (Fairmont Pattern 6102) that I desire to sell. All of these items are in mint condition. They were purchased in 1962 and have only been used about a dozen times. Color variations are from the camera and not the china. The ten 7-piece place-settings are being sold as a set. or Email me direct at: notesfromjudy@gmail.com.